come and get the REAL scoop! 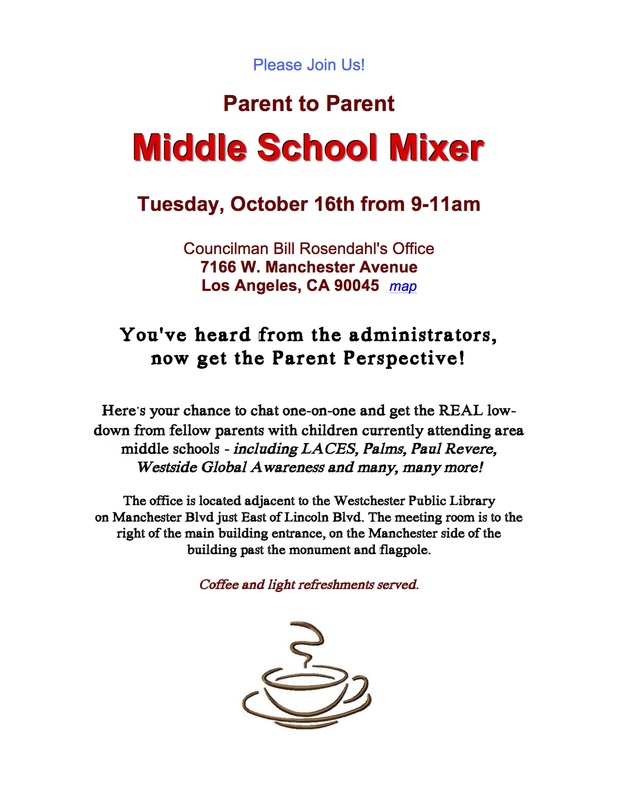 This entry was posted in Announcements, Seminars and tagged choosing a school, Middle School, parent perspective, parent to parent, Q&A, westside middle school by gomama. Bookmark the permalink. Organized by a group of Open Charter Magnet moms, but open to all who wish to attend.